LED TVs have gained immense popularity in the recent past. 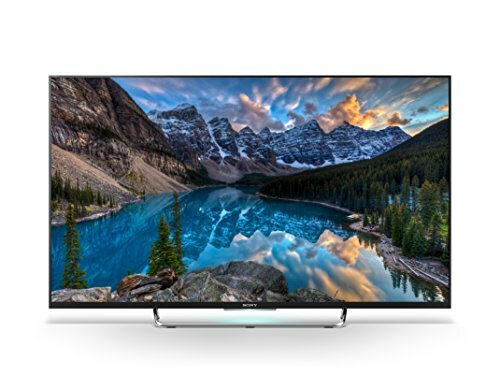 These televisions are known for their superb picture quality and if the screens are equipped with the 3D technology then the content streaming on the television appears even more stunning and life-like. 3D LED TVs are being manufactured by several top brands including Sony, Vizio, LG, Samsung and Sharp to name a few. 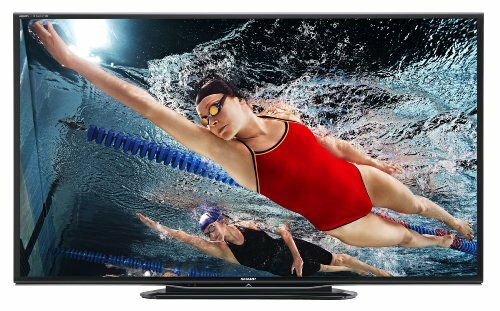 There are basically two types of 3D LED TVs available in the market – these are active 3D LED TVs and passive 3D LED TVs. 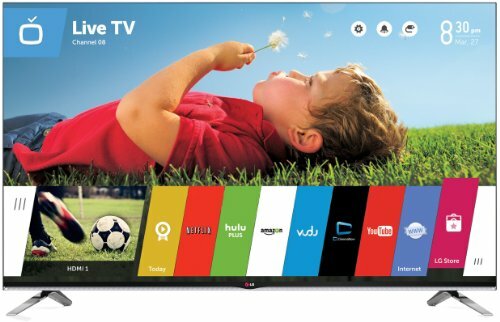 Both these types of 3D LED TVs to come with their pros and cons. While the active 3D TVs offer a comparatively better picture quality. You need to put on active shutter glasses to enjoy the 3D content and the downside is that these glasses are quite bulky and uncomfortable. Passive 3D TVs, on the other hand, may not offer as much precision however the polarized glasses used to view the third dimension on these screens are light and manageable. Passive 3D LED TVs are comparatively economical too. 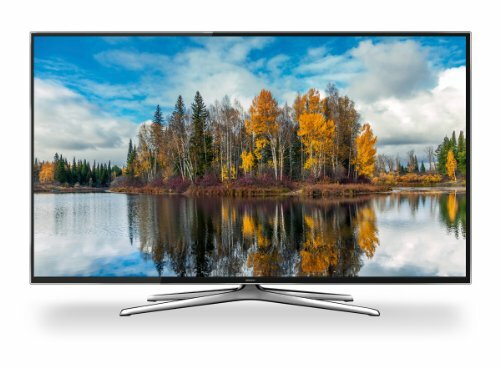 The best 3D LED TVs offer crystal clear picture quality. 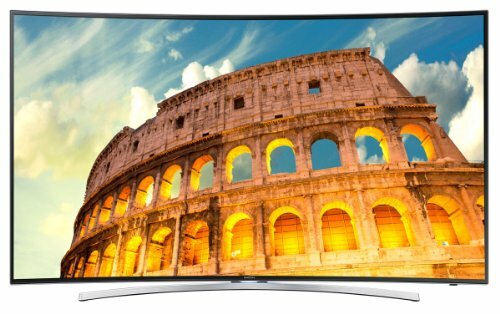 These televisions are also equipped with powerful speakers that match the display quality well to offer a unique theater-like experience. The best 3D LED TVs are also equipped with built-in Wifi that allows easy access to the internet and various apps. Connecting with friends and sharing content with them on such big 3D screens is a great experience.